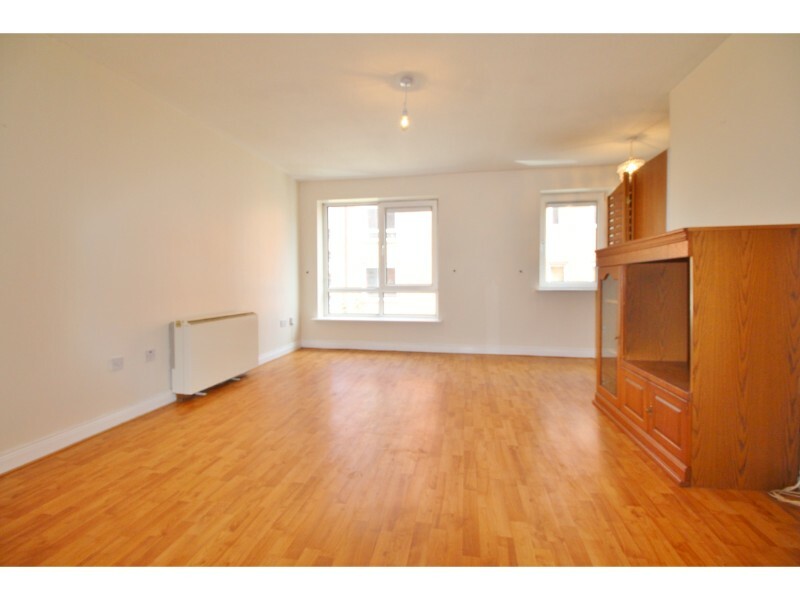 Castle Estate Agents are delighted to present 4 Johns Court to the market. 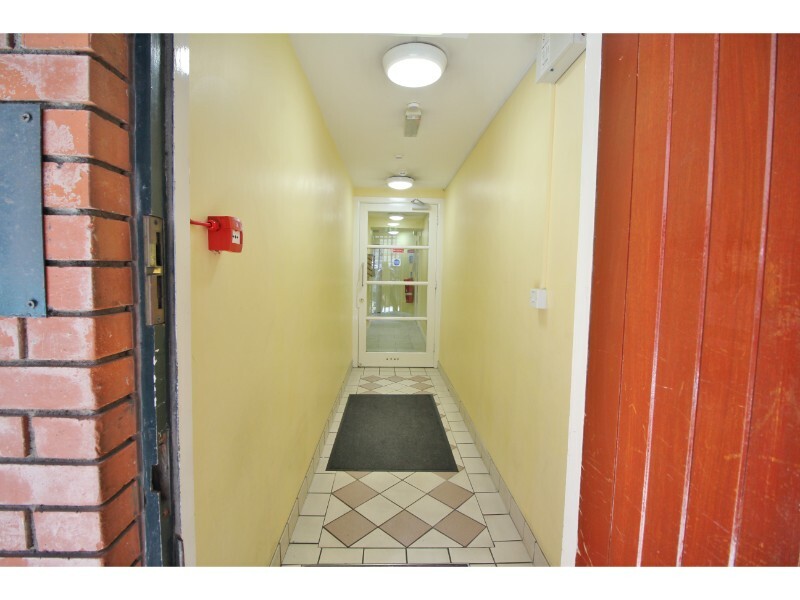 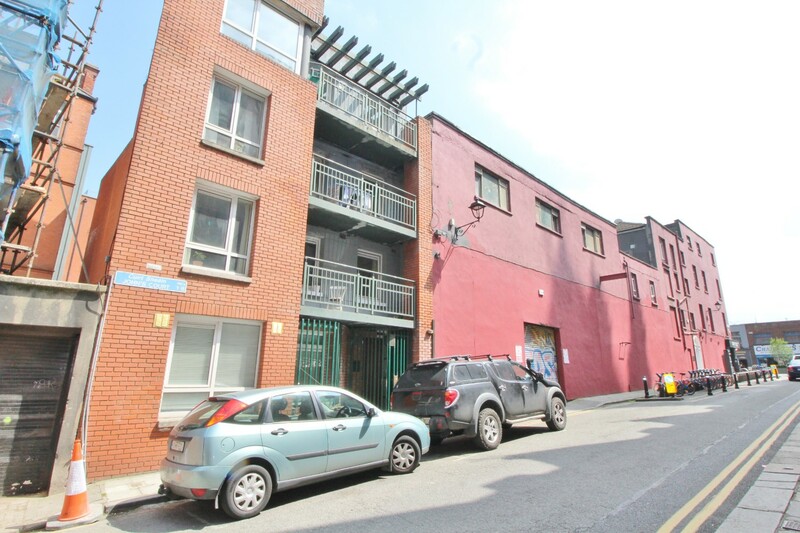 This superb, bright and spacious one bedroom apartment is presented in excellent decorative order throughout and is ideally located tucked away on John Street West just a short stroll of Christchurch with all Dublin has to offer on its doorstep. 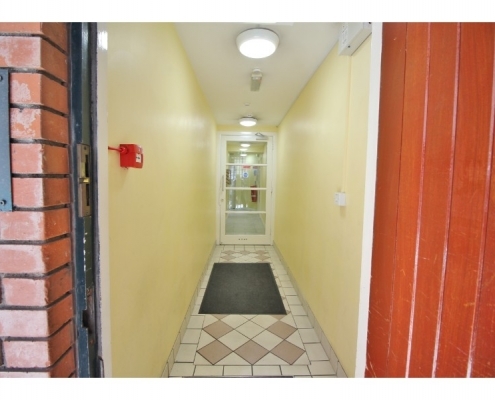 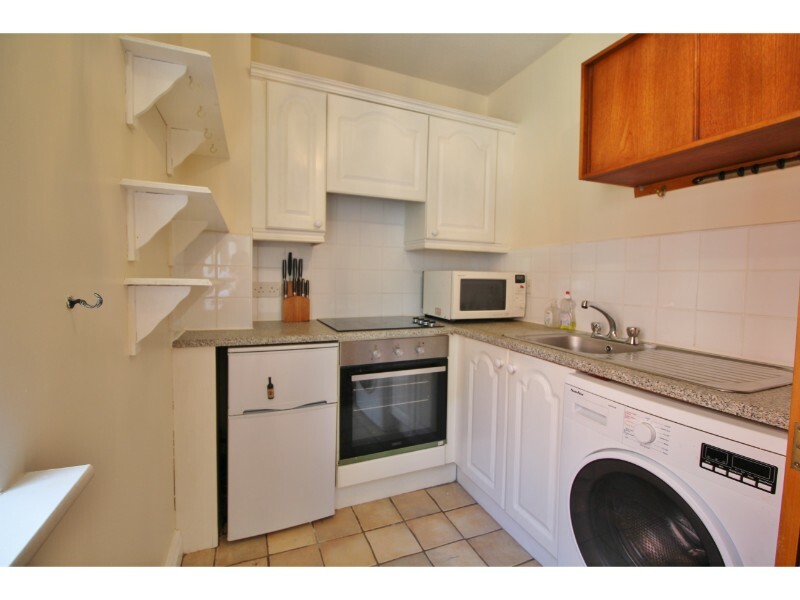 Located on the first floor of this small apartment block this lovely apartment briefly comprises of a large, open-plan lounge/diner, fully fitted kitchen, large double bedroom and bathroom. 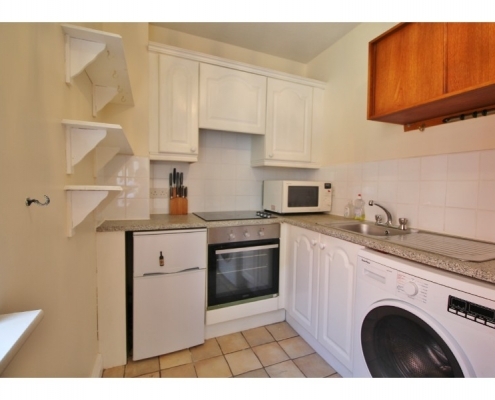 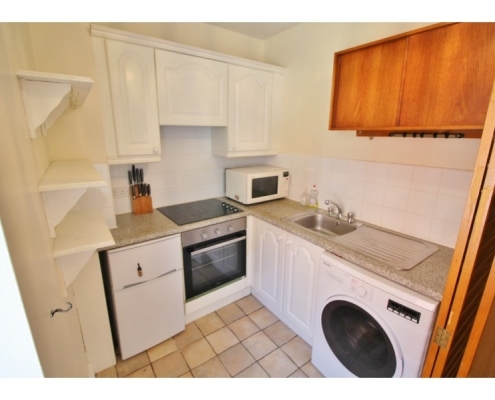 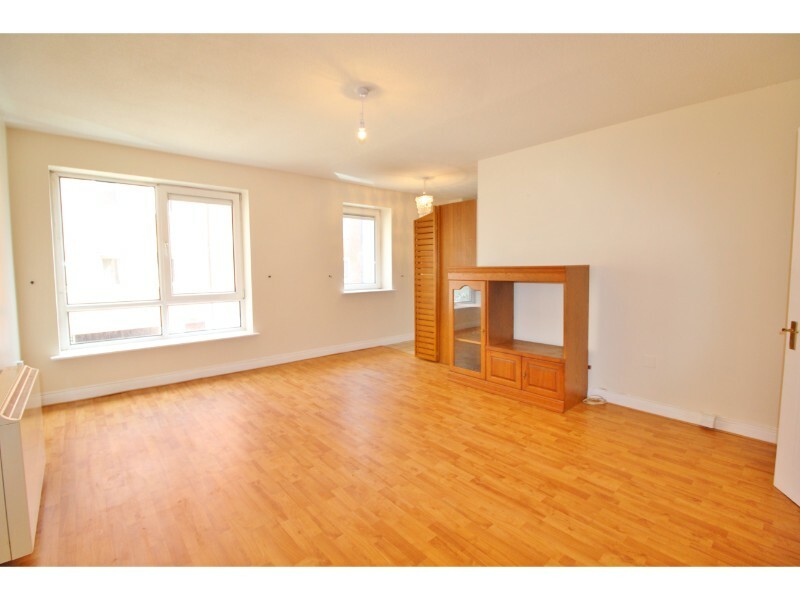 The property benefits from full double glazing, electric heating, fitted wardrobes, kitchen appliances and storage. 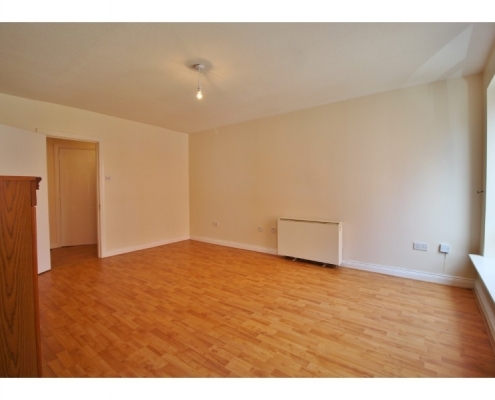 Lounge/diner: 5.99m x 5.02m with double glazed windows to rear aspect, laminate flooring and electric storage heater. 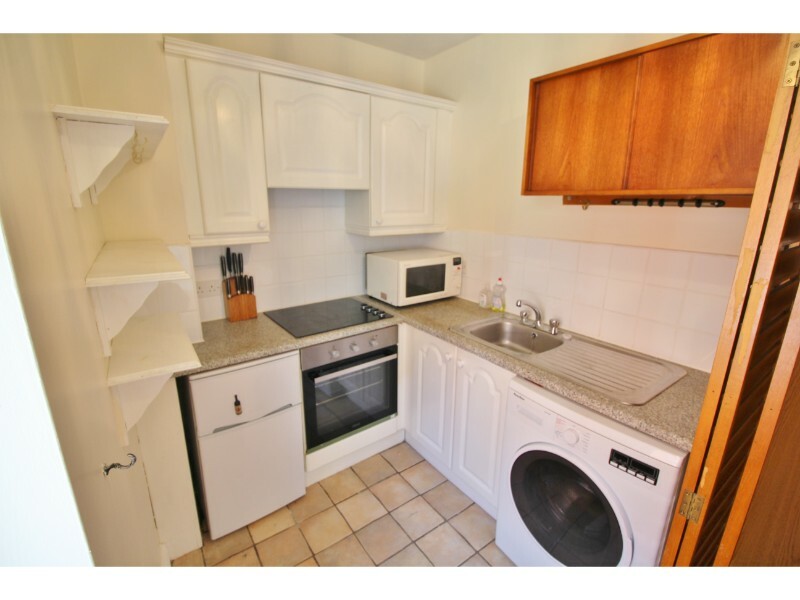 Kitchen: 2.04m x 1.91m with ceramic tiled flooring, a range of eye and base level kitchen units with roll-top work surfaces and tiled splash-backs, inset stainless steel sink & drainer, washing machine with plumbing, integrated oven, hob & extractor and fridge. 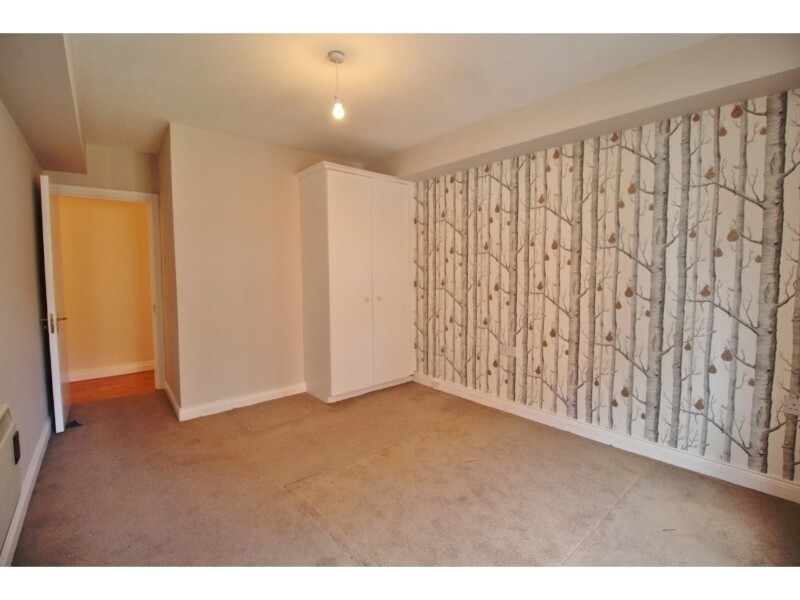 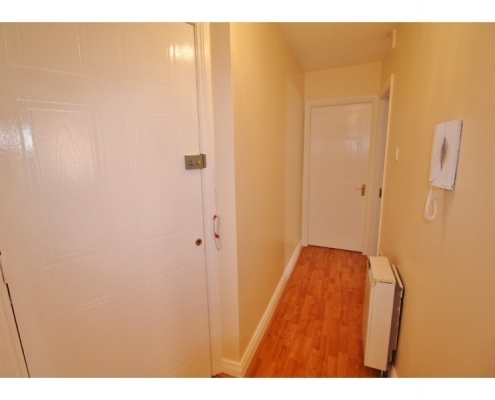 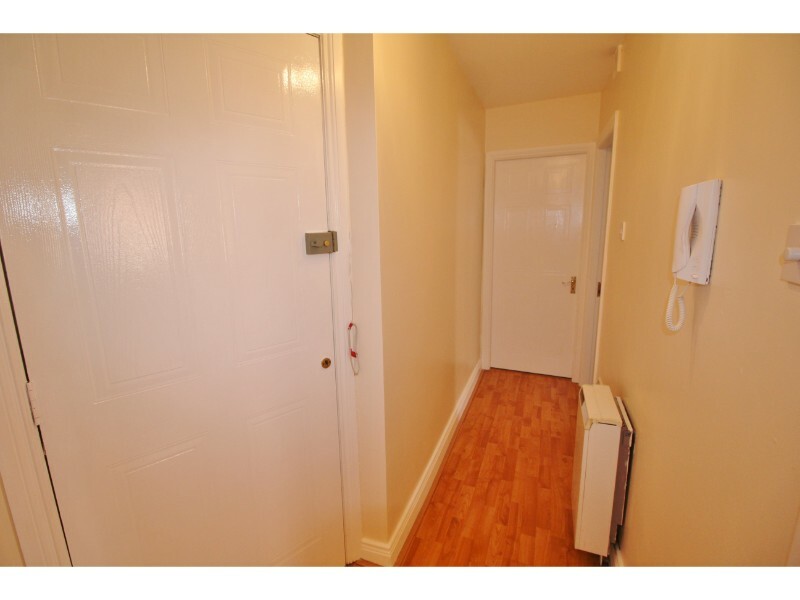 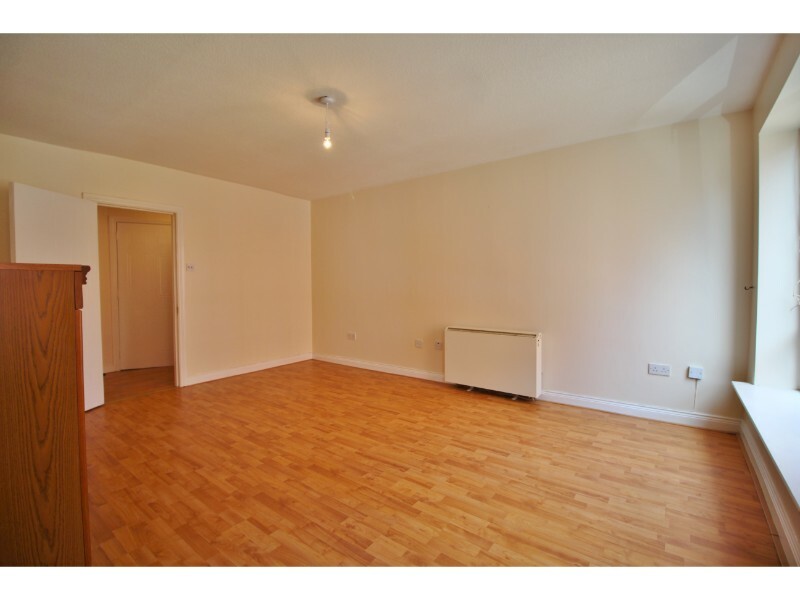 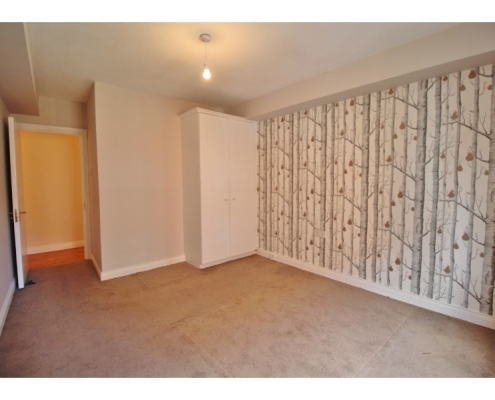 Hallway: 4.01m x 1.47m Laminate flooring, storage cupboard and electric storage heater. 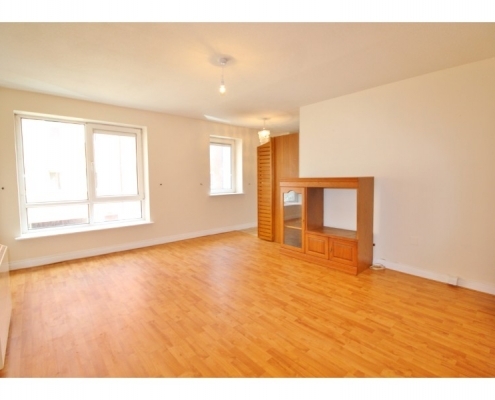 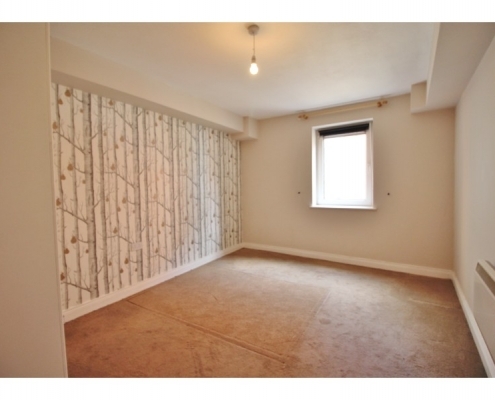 Bedroom: 5.08m x 3.18m with double glazed windows to rear aspect and fitted wardrobes. 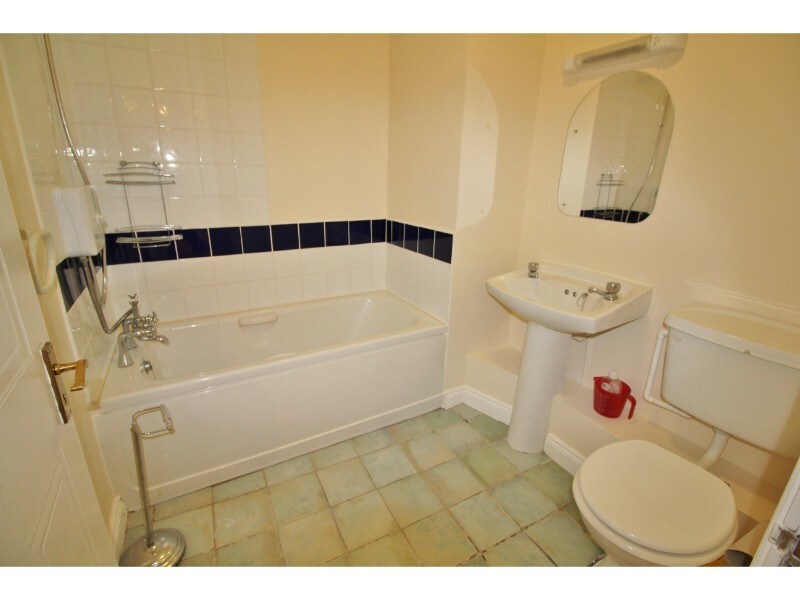 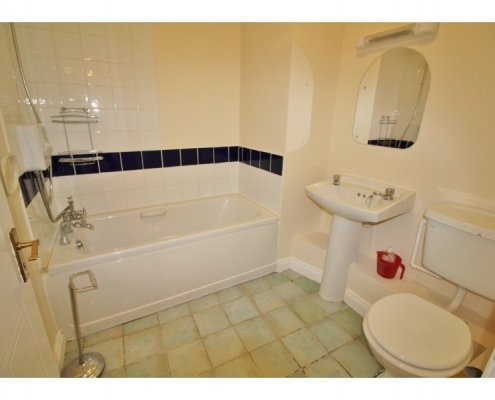 Bathroom: 2.09m x 1.96m with ceramic tiled flooring, bath with Triton electric shower, pedestal hand basin and W.C.